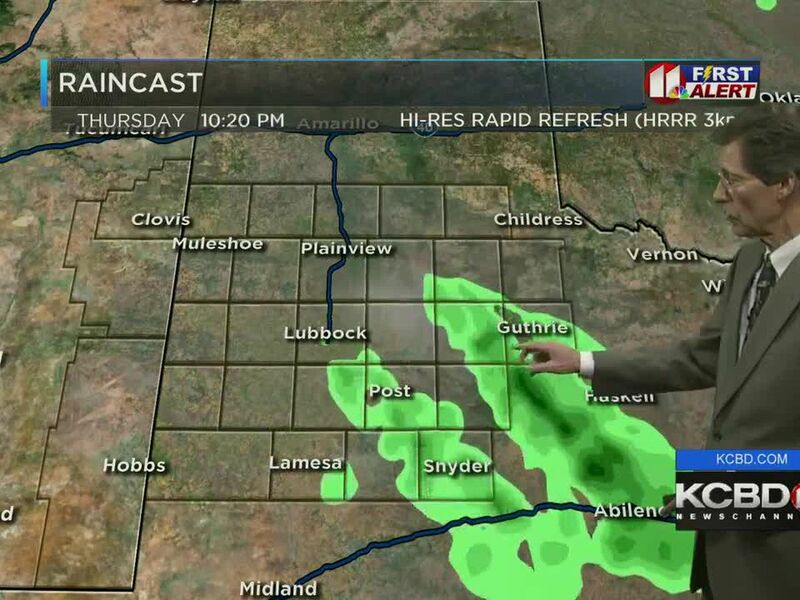 LUBBOCK, TX (KCBD) - Members of the Lubbock City Council will greet Santa and Mrs. Claus, turn on Christmas lights and officially open Santa Land on Dec. 10 inside of Mackenzie Park. This will be the 62nd year that the Christmas display is set up in the city. 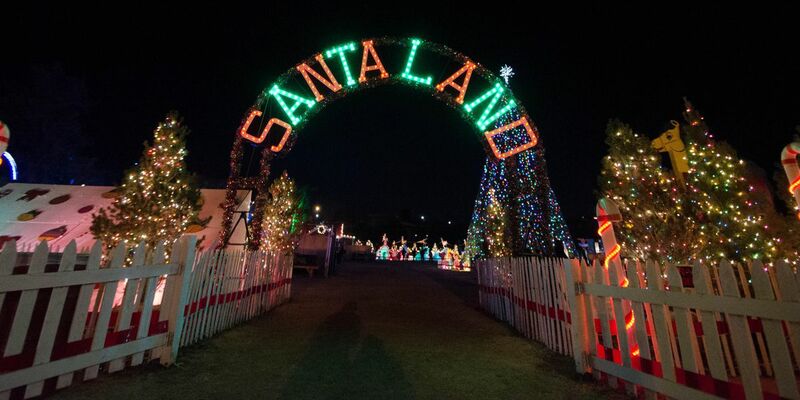 Santa Land will be open from 6 to 10 p.m. nightly from Dec. 10 to 23. Each night at 6 p.m. a sleigh with tiny reindeer will bring Santa and Mrs. Claus to the park, so they can hear Christmas wishes from the children. There will be no charge for the children to meet Santa, but digital photos can be purchased for $5.